Martial arts is used as the core subject for many films in Hollywood, Bollywood and even in our neighboring film industry Kollywood. But Mollywood has not had many films that centres around martial arts. The disinterest in making such films can be attributed to the lack of availability of actors who can do stunts with precision and perfection. But Mohanlal stepped in and then happened Yodha. He is known for his dedication and commitment to strive for that extra yard of perfection. Mohanlal learned the martial art form of Kung fu for playing his part in the film. Yodha emerged as a huge success. Jagathy Sreekumar’s spectacular perfomance as Appukuttan, and his hilarious one liners are hugely popular among Malayalis even today. His chemistry with Mohanlal has always been great and it was no different in Yodha. Mohanlal is arguably as the best ever action hero in Mollywood and his performance in Yodha was much talked about. 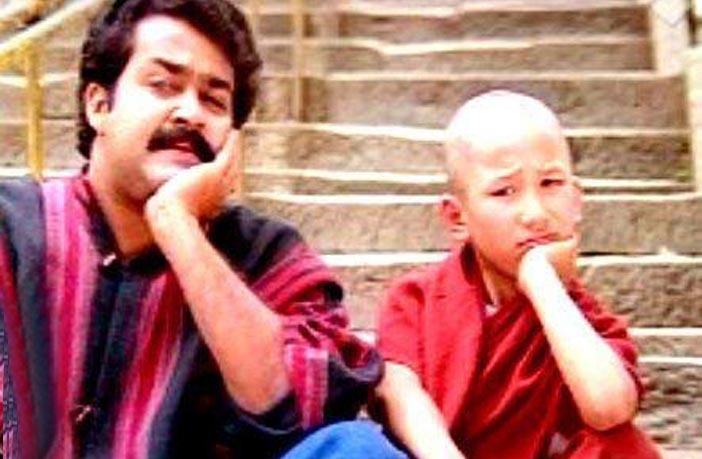 Yodha was released as an Onam release in 1992 with a budget of Rs 2 crore and got great returns at the box office. As it was a big budget movie, it had to settle with a super hit status. The film was directed by Sangeeth Sivan. Sasidharan Arattuvazhi wrote the screenplay for the director’s story. The main backdrop of the story was in Nepal and dealt with the lives and legends of Lamas. Cinematography was handled by Santhosh Sivan. 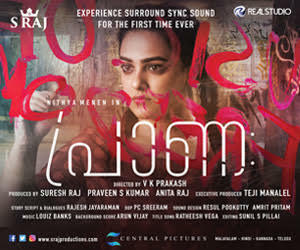 Music was composed by AR Rahman and incidentally Yodha is the only Malayalam film in his career. The film was produced and distributed by Saga Films. Editing was done by Sreekar Prasad, for which he won the Kerala State award that year. Urvashi, Puneet Isar, Madhubala, Master Sidhartha, MS Tripunithura, Jagannadha Varma, Sukumari and many others were part of the cast.